CreditRepairReview.com may supplement the Personal Information you provide with Personal Information available from other sources, such as public databases, data aggregators, and other commercially available sources. You may provide CreditRepairReview.com a variety of Personal Information, including your name, mailing address, email address, phone number, payment information, and tax identification number. 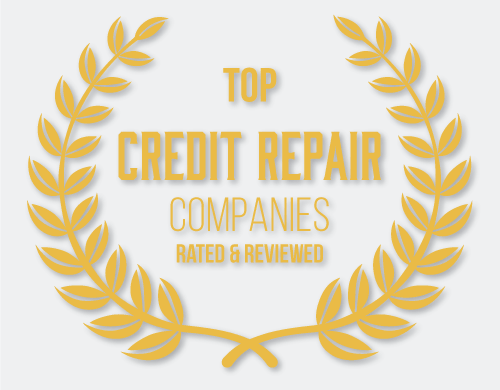 The Personal Information we collect allows us to deliver requested products, services and information to you, to stay in contact with you, and to manage CreditRepairReview.com’s relationship with you. By providing CreditRepairReview.com with Personal Information, you consent to CreditRepairReview.com’s transfer and storage of that information. 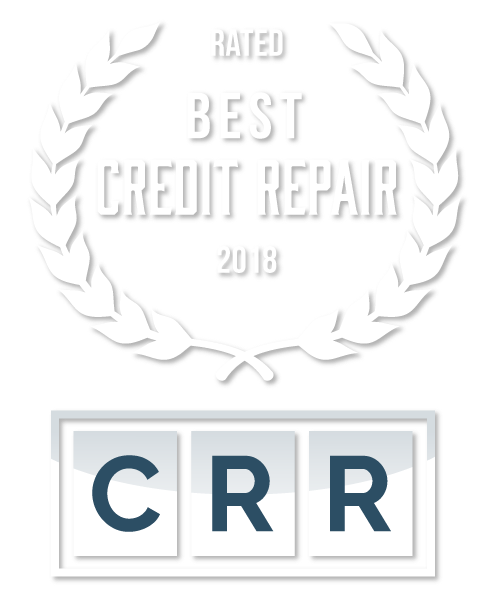 CreditRepairReview.com also may use your Personal Information for research, development, and analysis, and for advertising, marketing, product and service offerings, security, fraud prevention, and other business activities. Consent – We will share your Personal Information with others outside of CreditRepairReview.com when we have your consent to do so. CreditRepairReview.com may use third-party analytics companies, including Google Analytics and Omniture to analyze and understand user behavior when visiting our website. You also may want to consider disabling cookies within your browser. Please note, however, that certain features of the CreditRepairReview.com website will not function properly or be available once cookies are disabled. Plug-ins for social networks, such as Facebook, Twitter, LinkedIn, Yahoo, Windows and Google plus (among others), are integrated on CreditRepairReview.com’s website. CreditRepairReview.com takes precautions to safeguard your Personal Information from loss, theft, and misuse, as well as unauthorized access, disclosure, alternation, and destruction. These precautions include technical, physical, and managerial procedures. CreditRepairReview.com uses Secure Sockets Layer (SSL) encryption on all pages where Personal Information is collected. This protects the confidentiality of your Personal Information while it is transmitted over the Internet. Clients may access their Personal Information by logging into their account. We make good-faith efforts to give you ways to update or to delete your Personal Information quickly, unless we need to keep that information for a legitimate business or legal purpose. Some changes require personal contact with an assigned CreditRepairReview.com representative.